ROMANTICS of Noosa, imagine an evening under the stars, where soft candlelight and soothing tunes set the scene. Yes, we are talking about Valentine's Day, and yes, it is just around the corner. 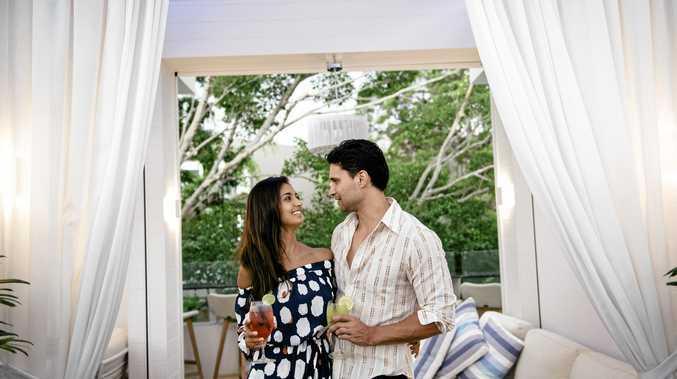 Sofitel Noosa is holding Valentine's Under The Stars, an exclusive event on February 14. Director of food and beverage Matthew Chapman said an elegant event with a five-course dinner and chilled champagne awaits. "Couples can indulge in a menu curated by Peter Kuruvita with locally sourced flavours, bold and exciting and designed to spice up the senses,” Mr Chapman said. So, if you've been thinking about popping the question or just want to show the love, poolside in Sofitel's cabanas is the place to be. 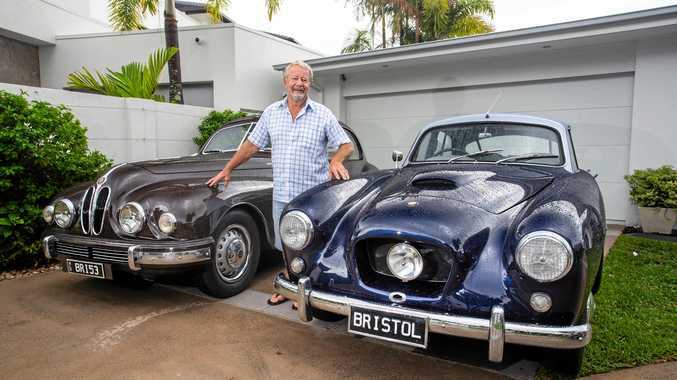 "This will be an unique evening to create lasting memories with that special someone,” Mr Chapman said. The night is limited to five couple and includes Amuse Bouche and a glass of Dom Pérignon on arrival, a personalise gift and live entertainment. It will set you back $429 per couple, but can you really put a price on love? To book, contact the resort on 54494888.